Briess Dried Malt Extract Pilsen is the lightest colored brewers grade malt extract available. 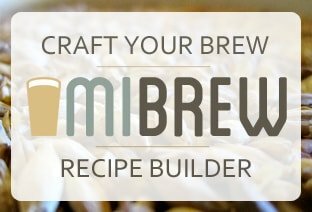 Use alone for light-colored beers, or with specialty malts to brew beers of all styles. Excellent for boosting gravity and yeast propagation. Briess Pilsen Light DME (dry malt extract) is 100% pure malted barley extract made from 100% malt and water. 3 pound bag.